The National Safety Council (NSC) and the American Property Casualty Insurance Association (APCIA) have joined a nationwide effort to promote driver and pedestrian safety and reduce crashes and fatalities caused by distracted driving. At least nine Americans die and 1,000 are injured in distracted driving crashes each day according to the Center for Disease Control and Prevention. 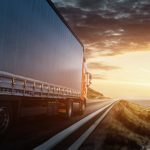 Truck drivers, sitting several feet higher than other drivers on the road probably see it more than anyone – drivers talking, texting, surfing the web, posting on social media. It’s called multi-tasking as if it can be successfully managed. One look at the statistics should be enough for anyone to see that it can’t. 1. Avoid using your phone while driving. If you need to answer or make a call, pull over to a safe location. 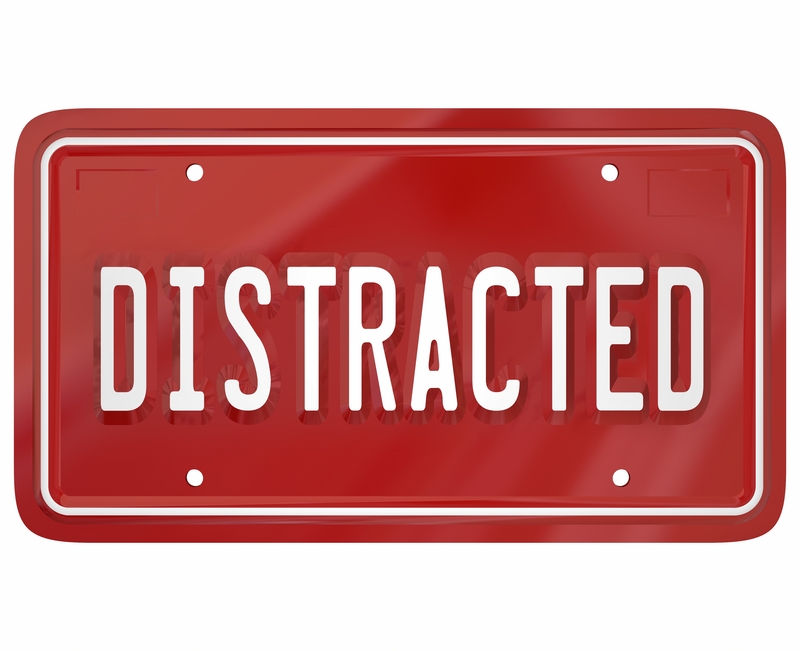 Limit other distractions as well, such as eating or fiddling with controls, and be aware that having more passengers in the car multiplies the opportunity for distraction. Secure pets in the back of the car. 2. Buckle up. Whether you’re traveling long distance to see friends or family or making a quick trip to the store, make sure you buckle up. Seatbelts save lives and help prevent injuries. Also, make sure kids are in the proper car or booster seats. 3. Plan ahead and allow extra travel time. With more drivers on the road for spring break, the potential for auto crashes increases. Plan routes in advance and be patient. 4. Observe speed limits, including lower speeds in work zones. Stay focused on the road and be aware of changing traffic patterns caused by construction. Enforcement penalties for texting while driving are often higher in construction zones. Be especially cautious around construction workers. They’re often working close to the highway. 5. Have a plan for roadside assistance. If you’re involved in a crash, beware of unscrupulous towing companies. Some towing companies take advantage of drivers after an accident by charging excessive fees and making it difficult for people to retrieve their cars. Have the phone number for your insurer or roadside assistance program ready. You probably noticed most of these suggestions are for the public, the average private passenger driver. That should tell you where most of the problem originates. But, let’s not be too quick to congratulate ourselves. Professional drivers can fall into some really bad habits too. So, ask yourself if the 5 tips were a test, would you pass with fling colors? If your answer is anything other than yes, then it’s time to change. Put down the phone, put both hands on the wheel and do what you do best…drive.